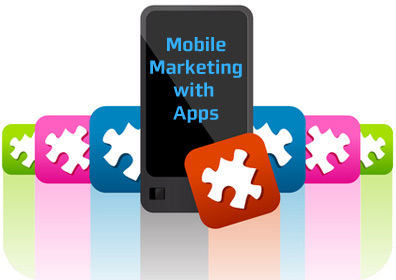 I’m presenting a webinar this Wednesday September 29th at 10 am Pacific on Mobile Marketing with Apps. It’ll be with the Direct Marketing Association of Northern California. The cost is $15 and you can register here.